LOOKING FOR YOUR NEXT ADVENTURE ON HORSEBACK? 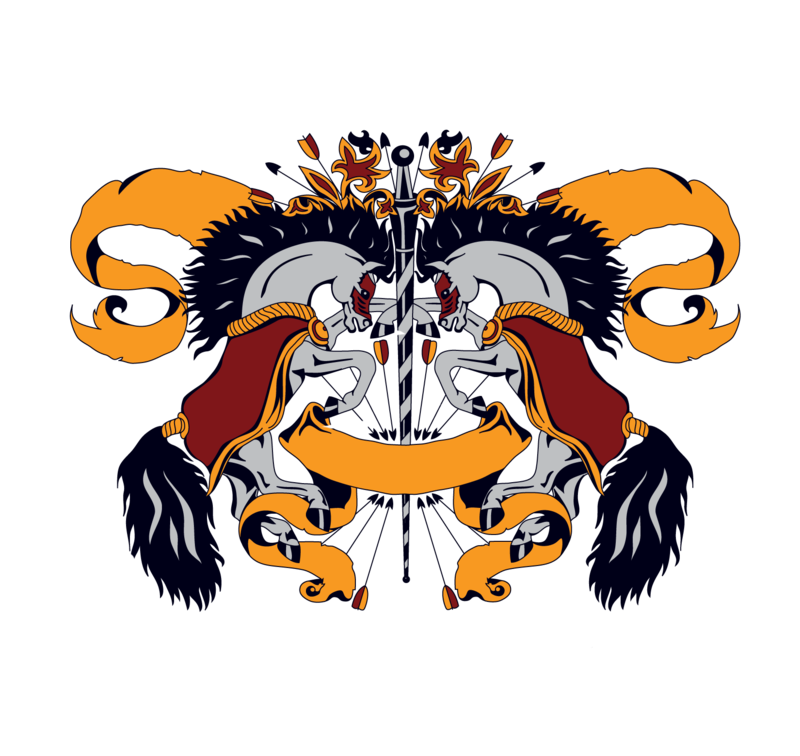 The Centre of Horseback Combat, set on the grounds of a stunning and historical 2,000 acre Gaddesden Estate in Hertfordshire, provides the perfect backdrop to come and learn the exciting skill of Traditional Horseback Archery, develop your riding skills on our Unique Rider Confidence Courses or explore the performance world of either Stunt Riding or authentic Cossack Trick Riding (Dzhigitovka) training with Team GB. 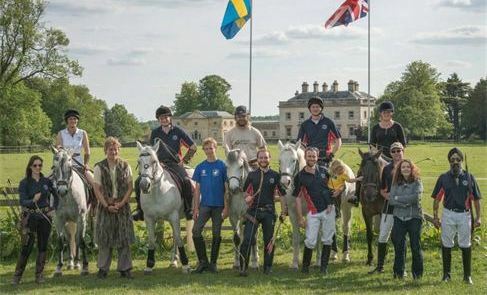 We hope you will join us for Beginners to Horse Archery Day or Half-Day Courses, Weekend Horse Archery Camps, Summer Evening Horse Archery Club Sessions, Advanced Horse Archery weekends, National and International Competitions and Events, Unique Rider Confidence Courses, Stunt Riding days, Cossack Trick Riding (Dzhigitovka) lessons and lots more. Riders training for the JISC horse stunt test please use the contact us page. any queries? For information on payment, cancellation, rider ability, equipment, weight limits, timings, insurance, accomodation and more please see our Q&A page where we will hopefully answer your question. 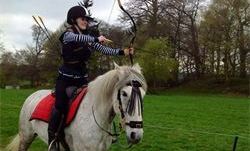 "Did the archery on horseback today, absolutely loved every minute of it. All the staff were friendly and were happy to answer questions. Everyone was encouraged to do their best and all abilities were catered for. The horses were awesome. Would definitely recommend it to others :)"
"Wonderful place, wonderful people. My son is autistic and has hypermobility problems. Although he is an adept rider his bow work can be a little slower than some peoples' but the patience, friendliness and dedication of the instructors cannot be faulted. It was his second time here and, due to the instructors and the well trained, patient horses, he did marvellously and wants to come again this year." 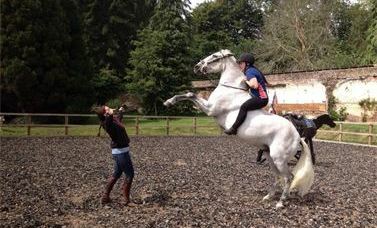 "Went on their Rider Confidence Course yesterday and was blown away at how good it was. The whole day was extremely well organised and the the talk by Karl was amazing. I could identify with everything he said. Never thought i would be hurling myself off a wooden horse by the end of the day. Thank you to all of you and will definitely be using the tools you gave me to become more confident and enjoy my lovely horse." "Words can't explain how amazing this place is! Get down there and see for yourself! I learnt so much, great people, horses and venue! Thank you so much what a wonderful experience! ��"
To see more of what people are saying, please see our Testimonials page. This is also the home of the Stampede Stunt Company - providing trained calm horses and now other animals for film, TV, Media, Fashion and magazine shoots. 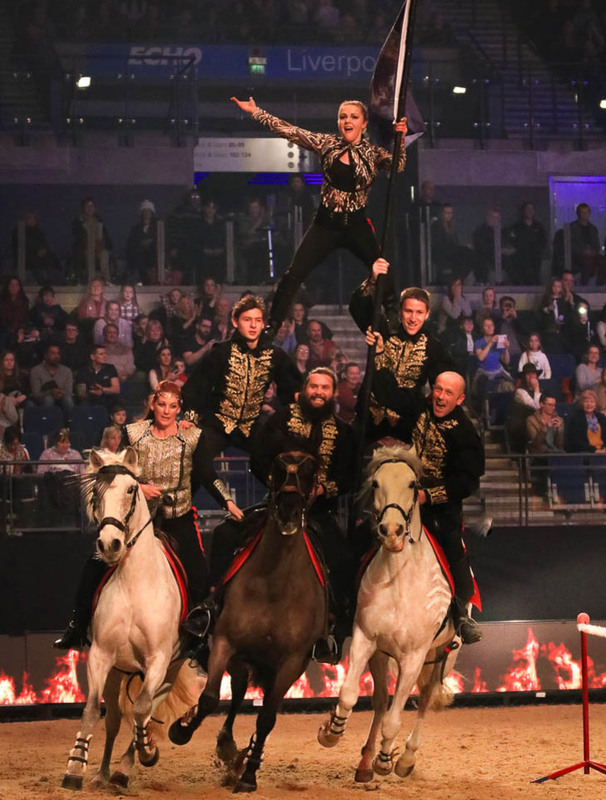 Head to our new website www.internationalcossacks.com to be taken to our shows page for the best Cossack show in the UK. 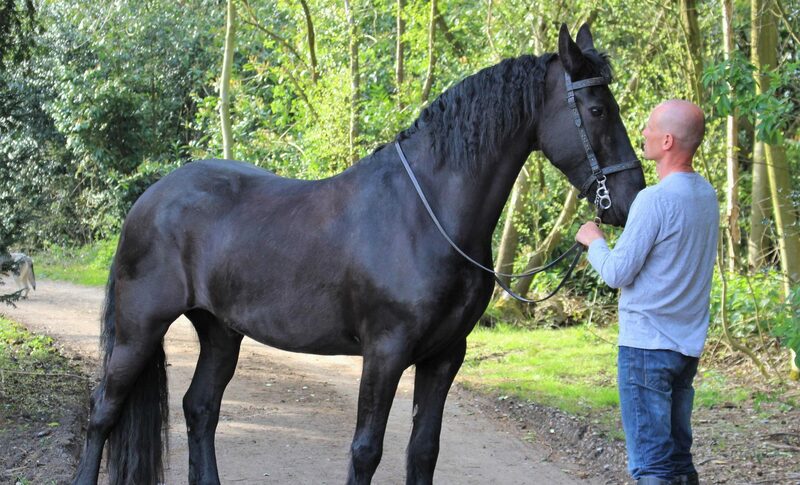 As part of being licensed, the suitability of the health and welfare of the horses and experience of the tutors is assessed and approved every year by the local authorities and veterinary inspectors - so in every way you know you are in safe hands and hooves!